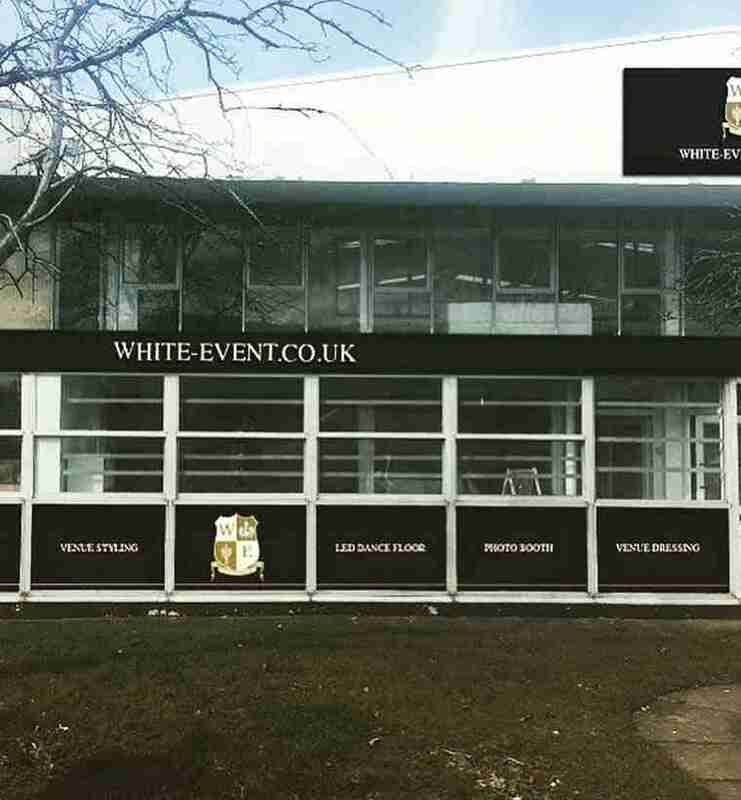 On the 21st of April 2018 White Events is opening its doors to its new unit, for an open day! We will be showcasing our huge collection of venue styling props and decorations, for weddings and events. This includes our table centrepieces, light up letters, photo boots, chair covers, table cloths, backdrops, chiavari chairs, LED dance floor and much much more. There will also be a raffle on the day! Our team of venue stylists will be on hand to answer any questions and to guide you through our fantastic range of venue styling packages. We will also be taking bookings on the day. The open day will take place from 11:00 – 16:00 on the 21st of April at Unit C2, North Cheshire Trading Estate, Prenton, WIrral, CH43 3DU. If you have any questions call us on 0800 669 6290 or email us at white@revents.co.uk.